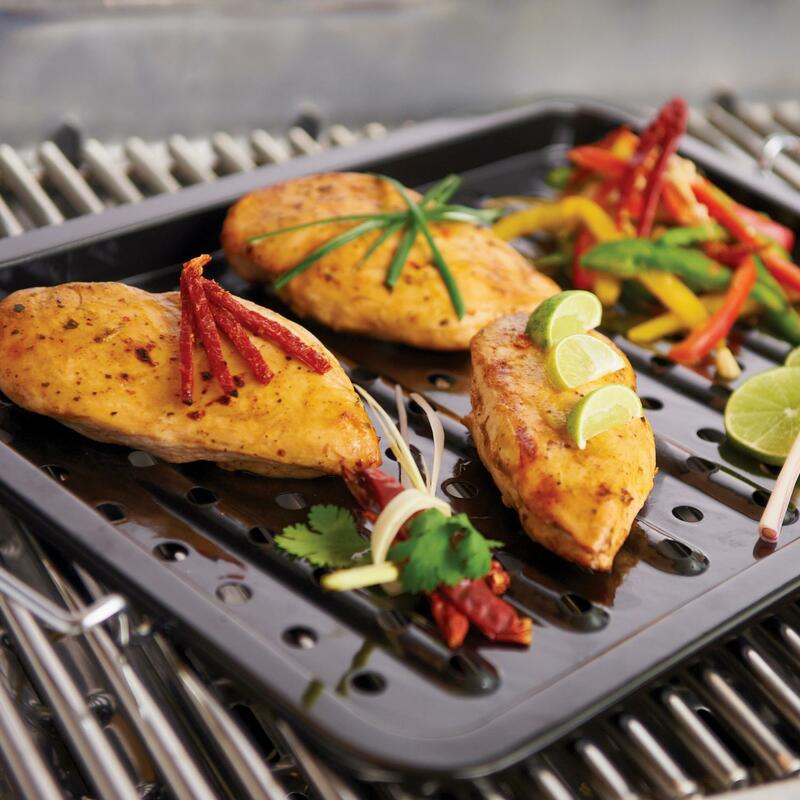 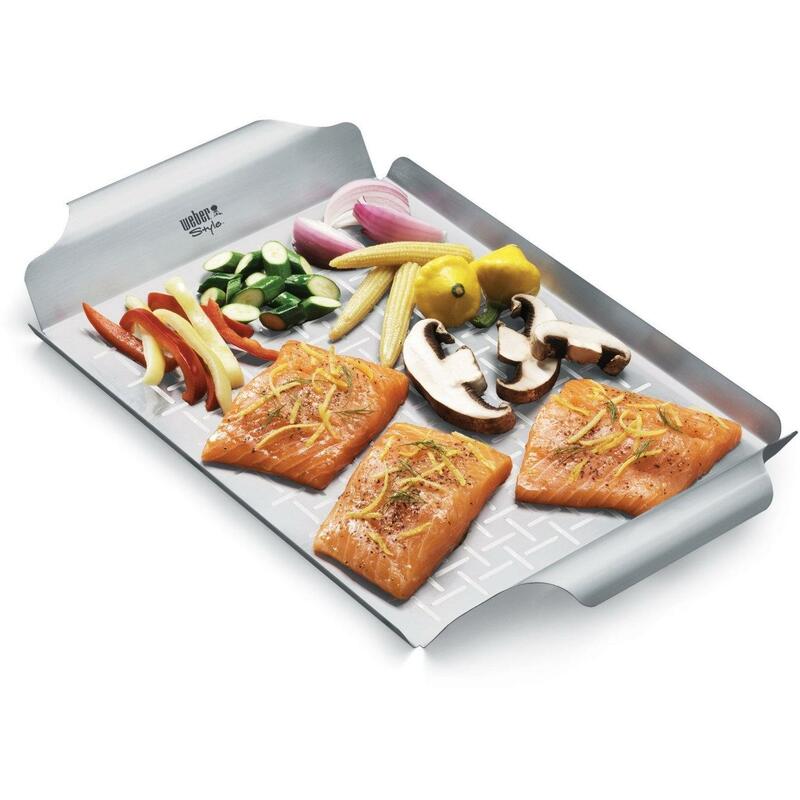 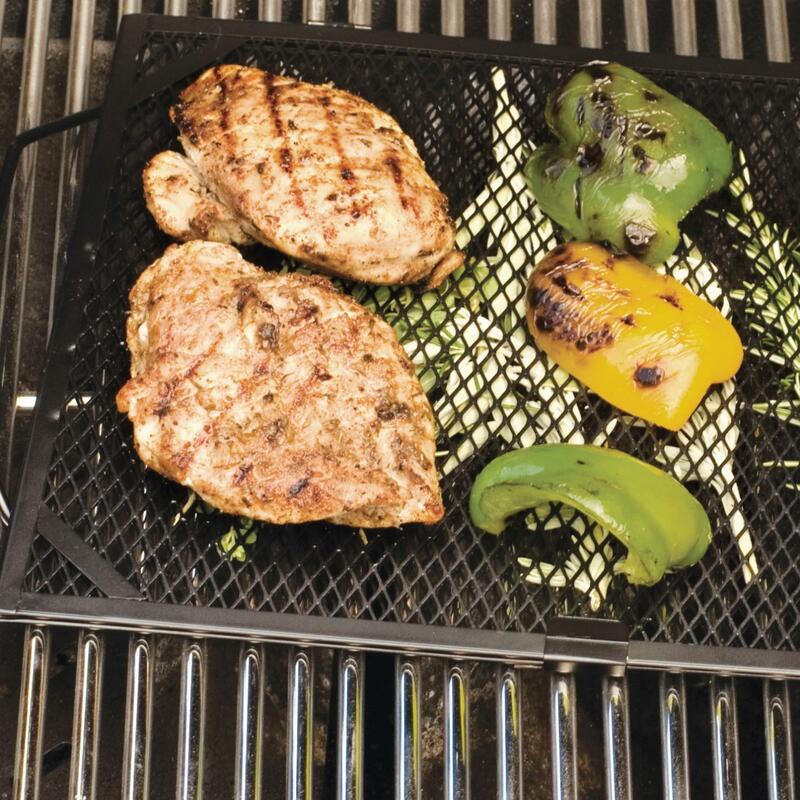 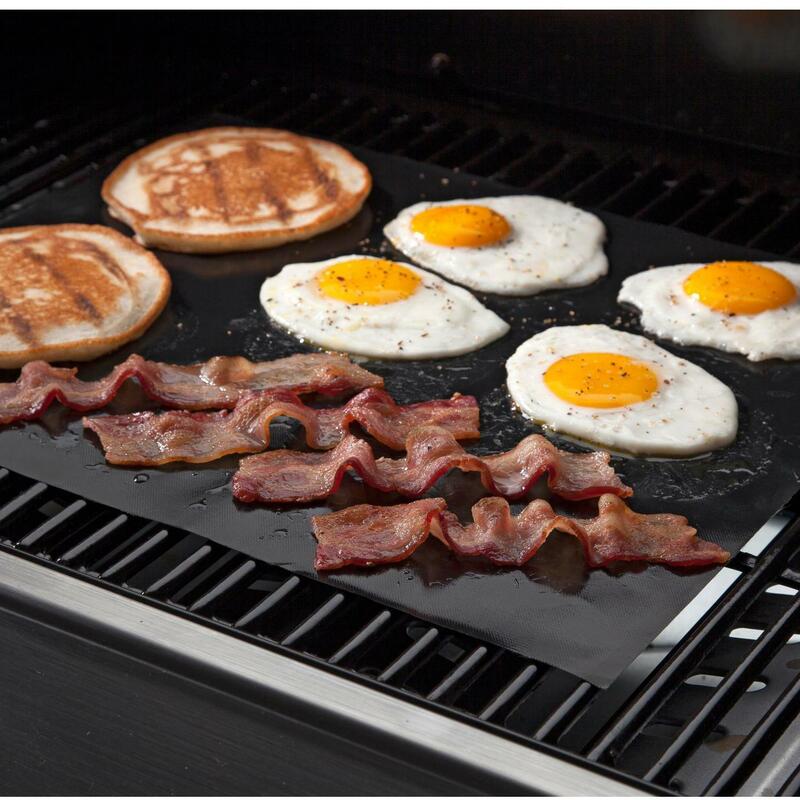 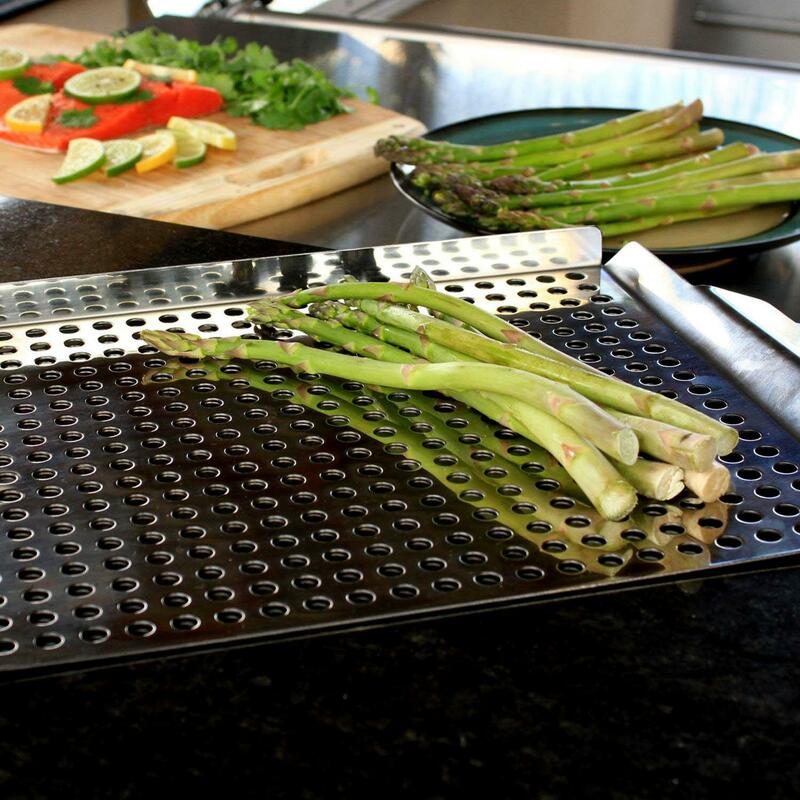 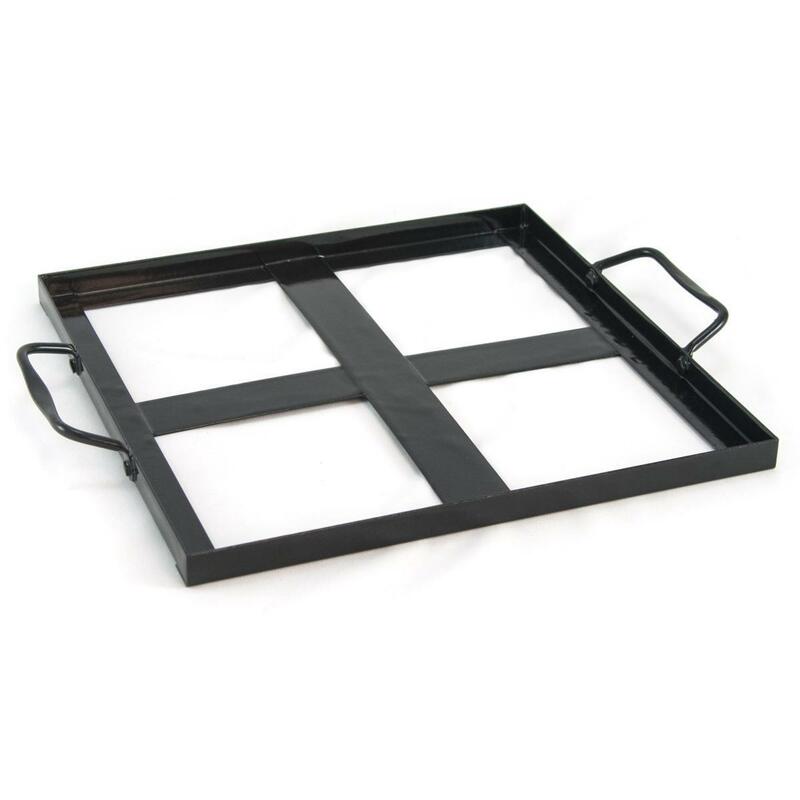 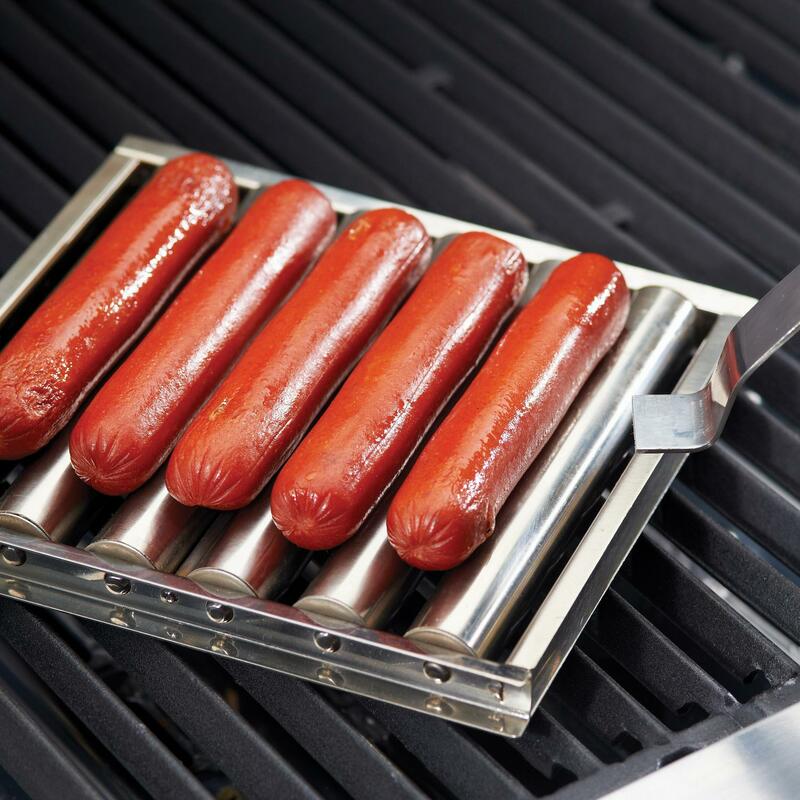 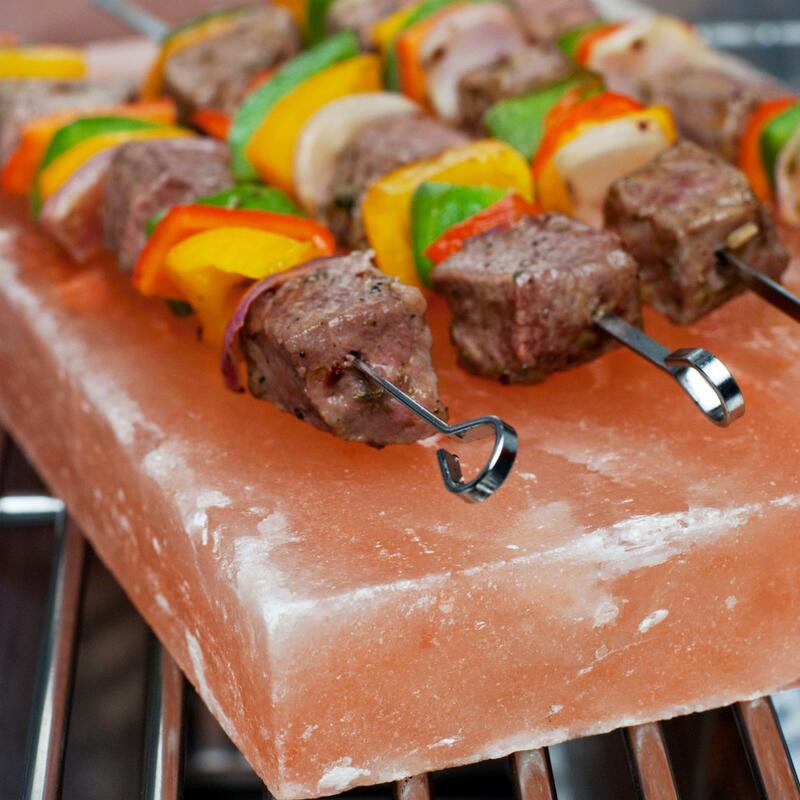 Product Description: 16 X 12-Inch Non-Stick Herb Grilling Grid. 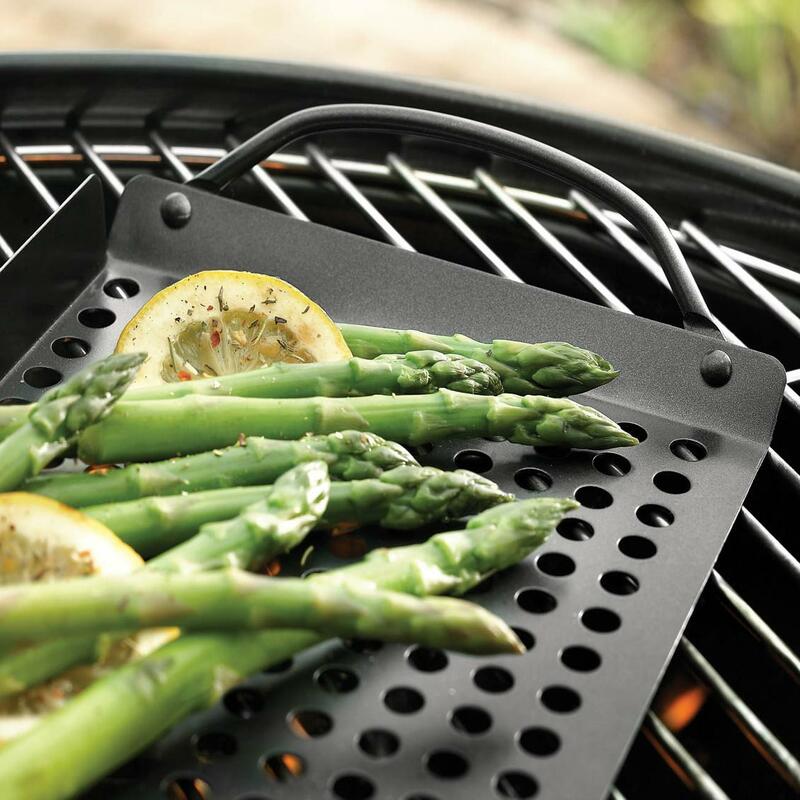 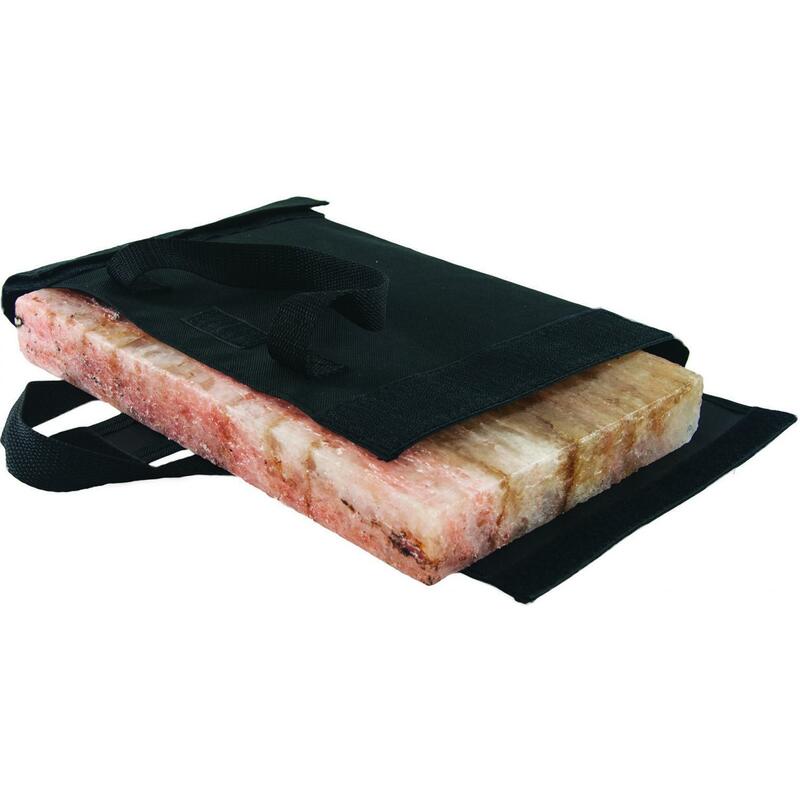 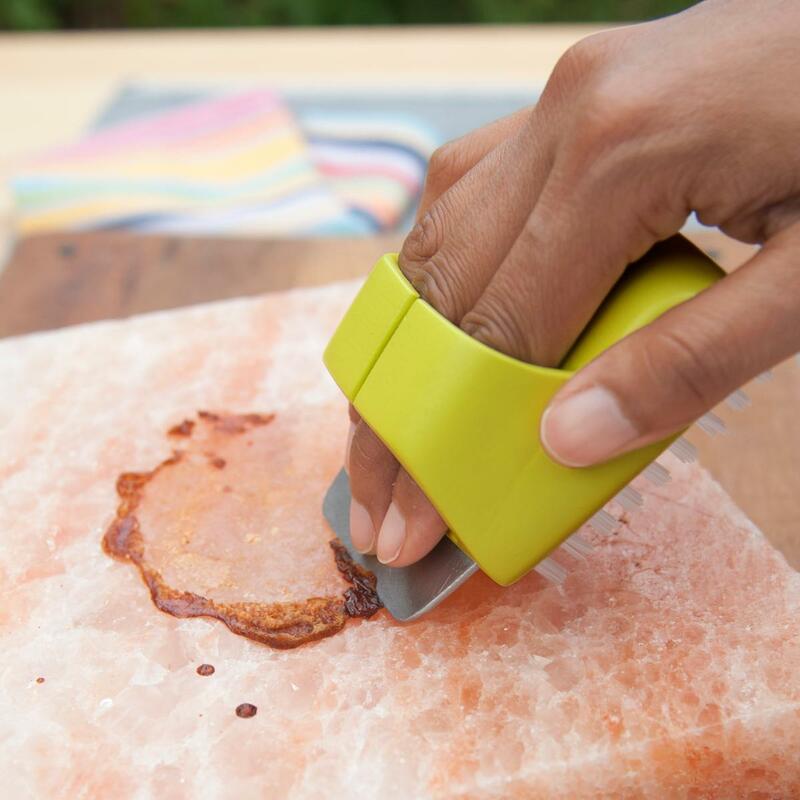 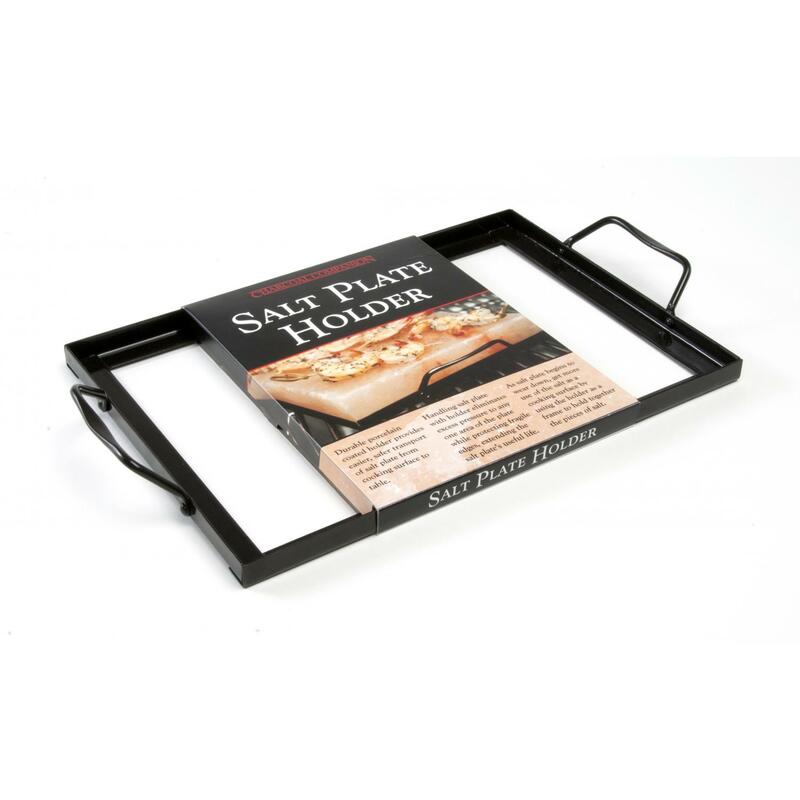 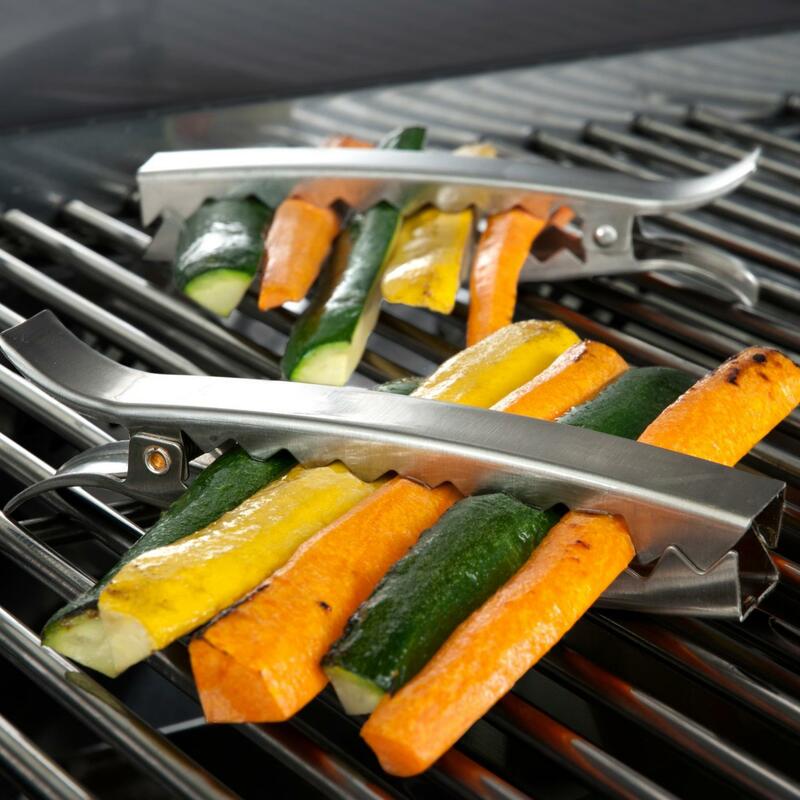 The Non-stick coated Herb Grid is great for meat, vegetables or grilled sandwiches. 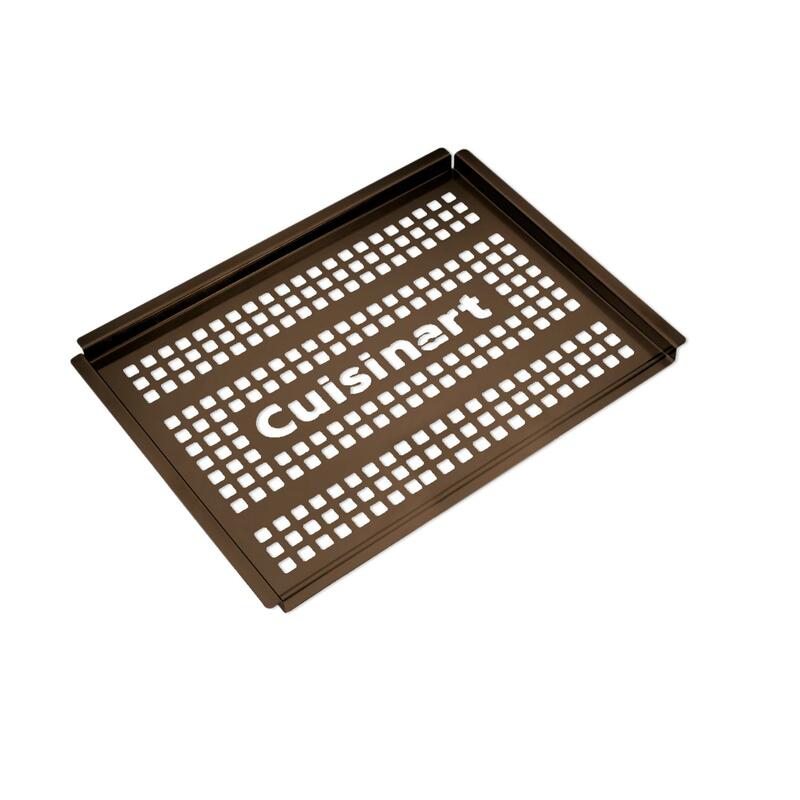 Place herbs inside the hinged, mesh screen and place food directly on top of the closed screen and grill. 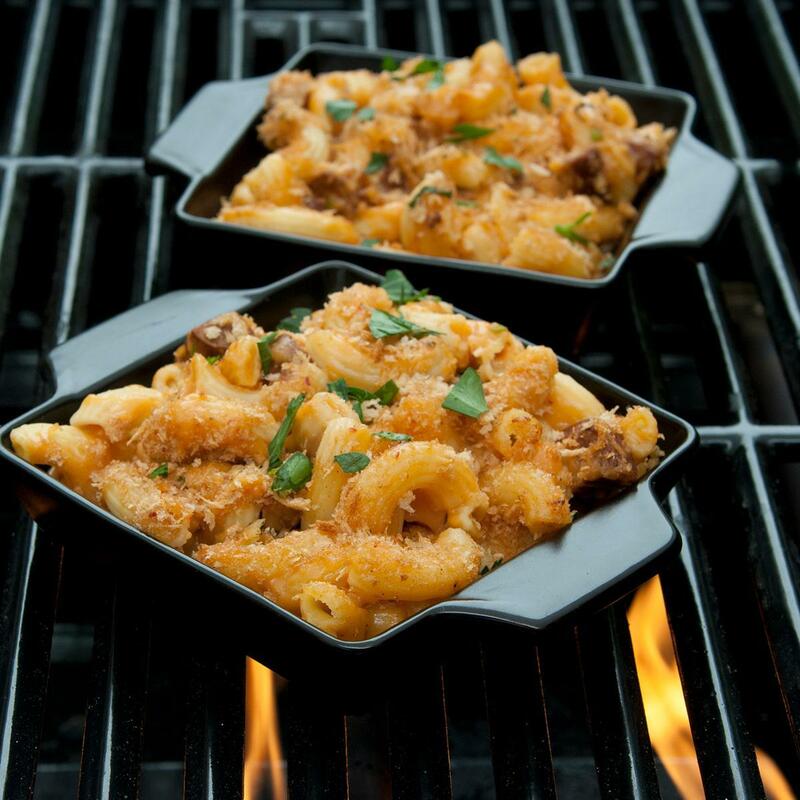 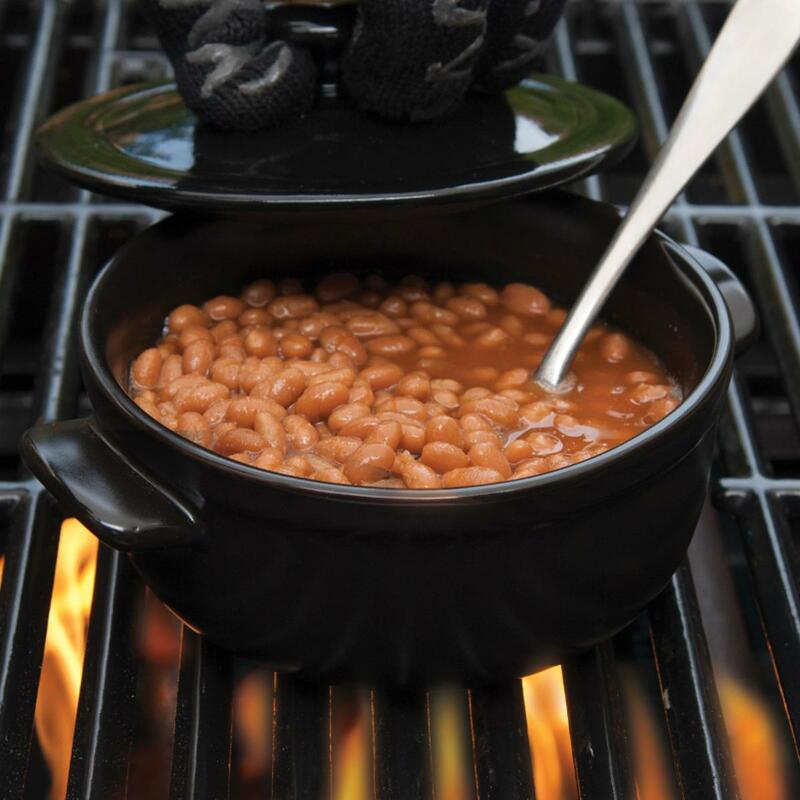 Rising heat fills food with savory herb flavors.